Sun., May 6, 2018, 10:02 a.m.
PYONGYANG, North Korea – With just weeks to go before President Donald Trump and North Korean leader Kim Jong Un are expected to hold their first-ever summit, Pyongyang on Sunday criticized what it called “misleading” claims that Trump’s policy of maximum political pressure and sanctions are what drove the North to the negotiating table. 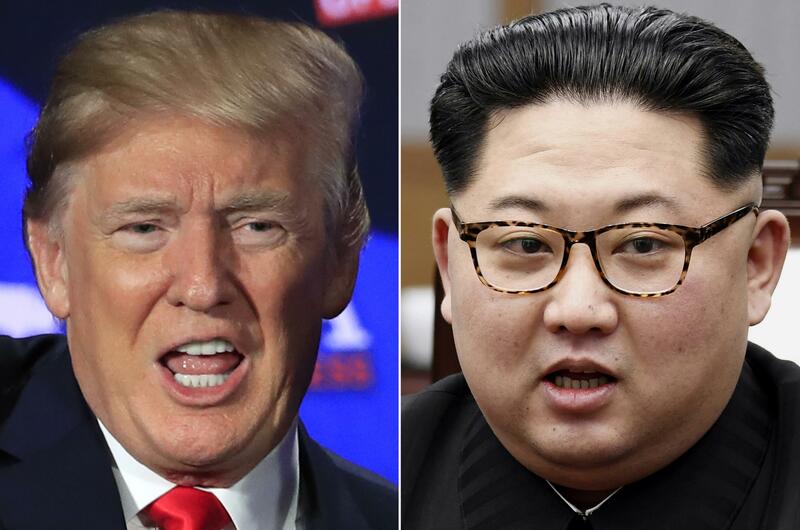 Trump and senior U.S. officials have suggested repeatedly that Washington’s tough policy toward North Korea, along with pressure on its main trading partner China, have played a decisive role in turning around what had been an extremely tense situation. Just last year, as Kim was launching long-range missiles at a record pace and trading vulgar insults with Trump, it would have seemed unthinkable for the topic of denuclearization to be on the table. Published: May 6, 2018, 10:02 a.m. Tags: North Korea, summit, U.S.